Back in 2013 Claudia was upstructs intern. 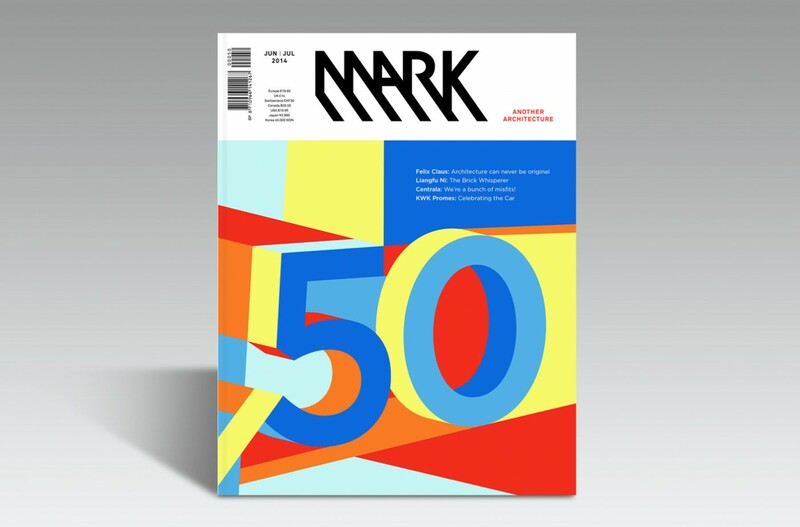 Together with her we created some cover designs for the 50th anniversary edition of the architecture magazine “mark”. 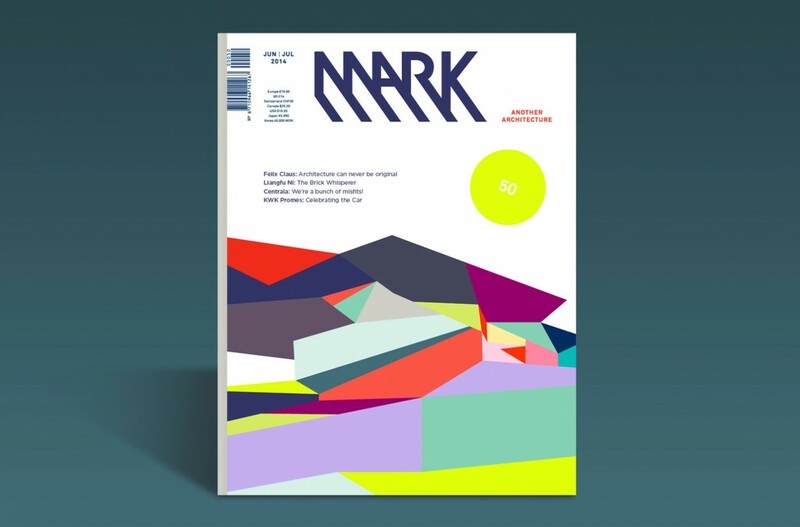 One of the designs was published in the magazine. 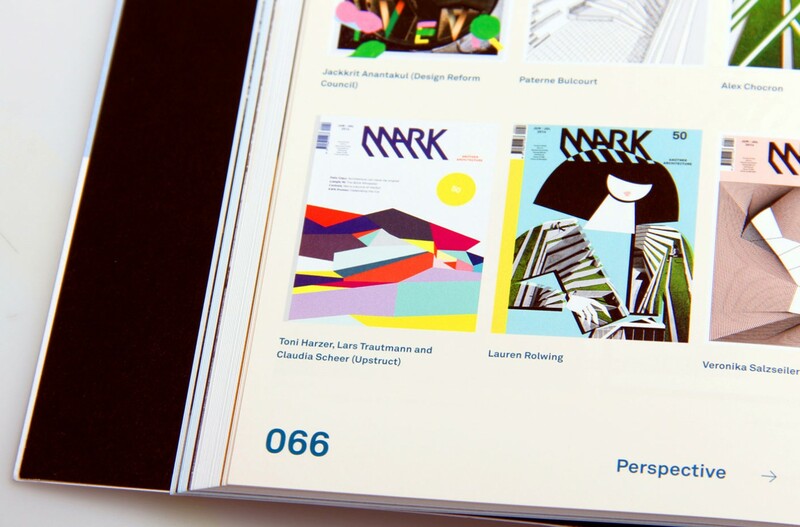 Later Claudia and Manuel founded the little and fine befriended studio muskat.